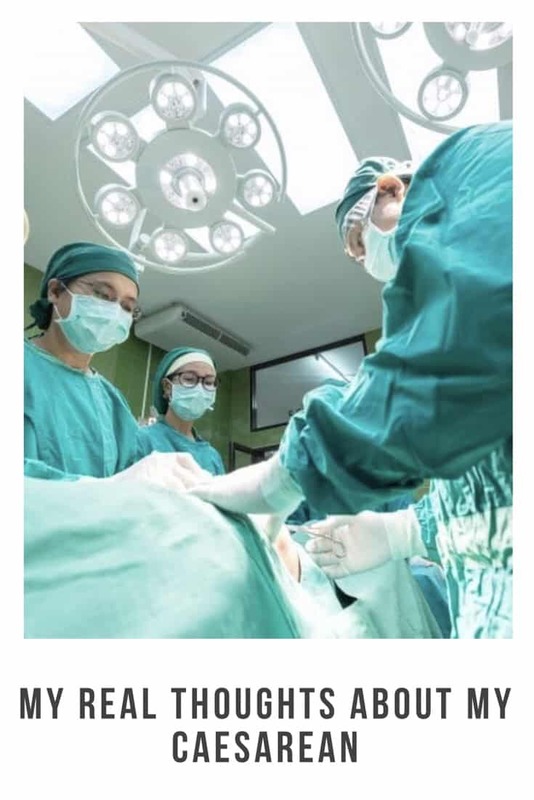 This might sound really stupid but I was gutted i didn’t give birth to my daughter naturally .I had this image of how things would go and having a Caesarean wasn’t it . I remember telling Jordan if they want me to have a Caesarean say no unless it’s a must. I used to be jealous of mom that had given birth naturally for a number of different reasons really . The first being that their body did what it was supposed to do and mine didn’t. I felt that I had failed I should’ve of been able to do it but my body didn’t. 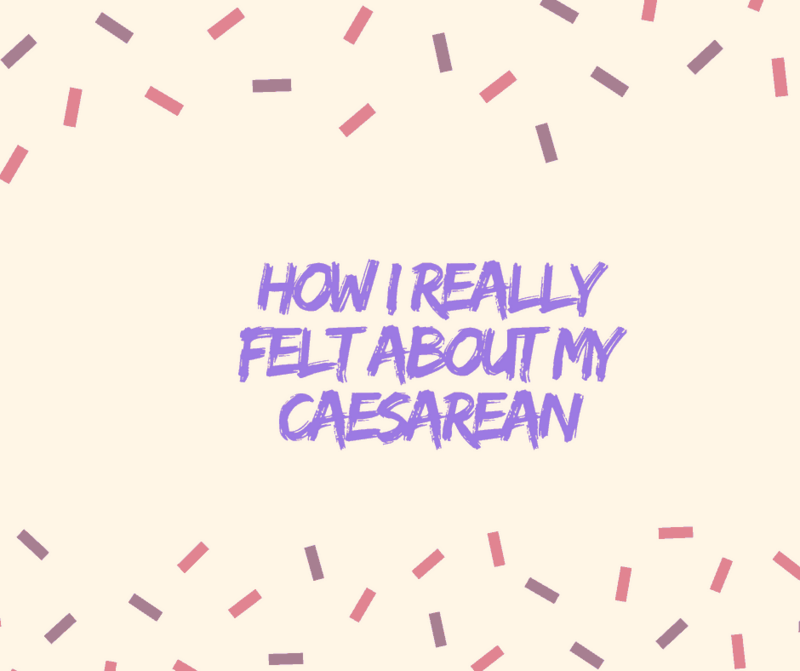 Also I remember feeling really upset straight after my Caesarean as I didn’t get the opportunity to do skin on skin straight away. I was in an operating theatre. That intimate moment I had dreamt of just didn’t happen. Instead there was a room full of people. I also hated the fact I had to stay in hospital and that Jordan wasn’t allowed to stay with me. 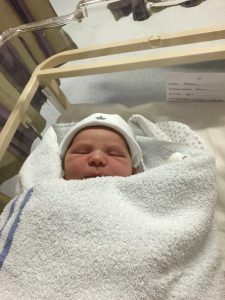 I was left alone with a new-born baby and was in so much pain . I felt like crying every time I had to bend over to pick Ava up. I just wanted to be at home with Jordan. From time to time now I still have feelings of sadness. I just have to remind myself that Ava made it into the world safely. Yes it may not have be the way I wanted it to happen but she is with us she is happy and healthy. My one big worry is if I have any more children will my body fail me again. Or will the next time be different ? What if I do have another baby and have it naturally. Will I always look back to Ava’s arrival to the world in a negative way. Which it shouldn’t be as it was the moment I welcomed my daughter to the world. Then love my natural birth as odd as that sounds. 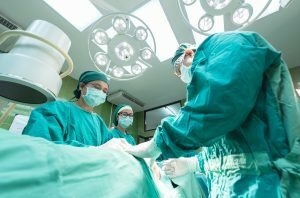 Have you had a Caesarean ? How do you feel about it ?